Open for the next 215 days! 1st of April has arrived, summer is just around the corner and the days are getting longer here in the north. That means we will be opening the museum every day for the next 215 days! And that’s no joke. 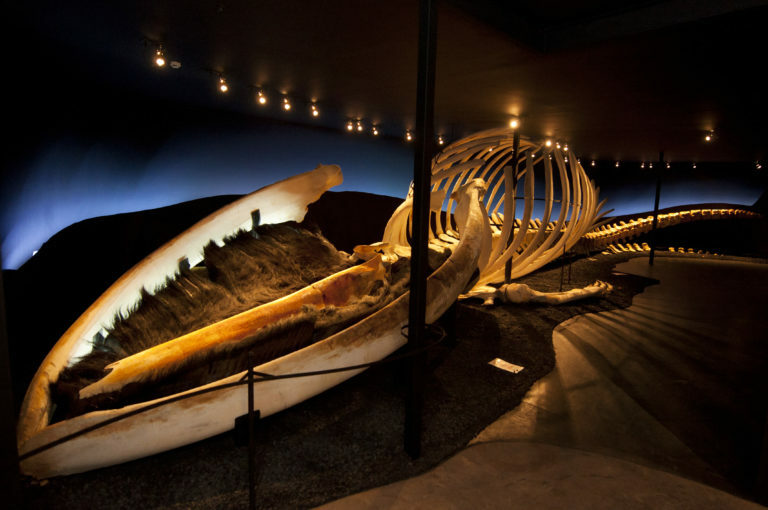 Visit us in Húsavík and see the skeleton of the largest animal on earth!